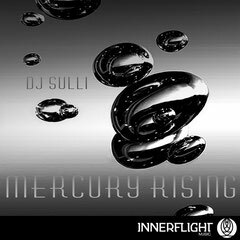 Seattle based record label Innerflight Music drop ‘Mercury Rising’ by DJ Sulli this July, a four track collection with remixes from Manny Acevedo and Marky Star. With 20 years of experience in the electronic music industry and an approach at culminating driving deepness, DJ Sulli delivers depth in his productions through various musical premises. The original mix of ‘Mercury Rising’ utilises rattling percussion with a Brazilian edge. An off beat bassline creates a shuffling bounce, while vocal drones slice through alongside a groove assembled around whispering shakers, hi-hats and a crisp hand clap. Airy percussive elements then float around the groove to congeal and further solidify its movement. The Dub version does exactly as it says on the tin, strips back the frontal parts and turns the track in to an infectious late night plod. The Manny Acevedo Remix takes a more laid-back deep house approach, employing warm piano chords, a Kerri Chandler style bass hook and electronic brass sounds. The Reno, Nevada based producer displays his Latin roots elegantly through his production, combining characteristics of organic instruments and samba composition to create a unique twist on the original cut. 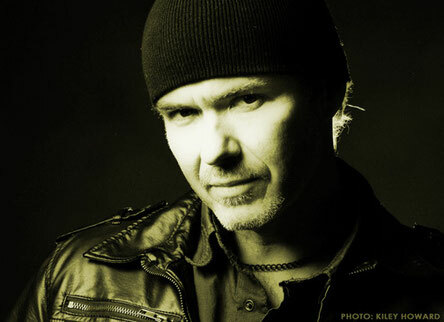 Marky Star also steps in to remix ‘Mercury Rising’ vastly altering the original vibe to great effect. The remix is distinctive in its own right and shows Star’s approach to remixing is to push boundaries and create a fresh piece entirely. Working in fluttery resonant synths and white noise sweeps the track has a darker quirky semblance yet still retains enough of the original number to make it instantly recognizable as a rework.